I went over to my friend’s house for dinner the other day. There were four of us and we were looking forward to the meal. You see, my friend is a little bit of a foodie. Feeling a little weird, I took a bite of the frozen slab, or I tried to. It was a block of ice. I ground down and my teeth sheared off little plasticy flecks of frozen processed cheese which fell on my shirt. But a little more pressure and snap! The frozen pizza cracked into five or six chunks of ice. One of them lodged in my windpipe and I died. I should have paid attention to the warning on the box. Aha ha, yes, we have it everywhere here, only in many more words. Here it says “This is a deep-frozen product, and it must be eaten only after cooking it”. They need to point out it is frozen? Wasn’t the fact that it was in the freezer a giveaway? 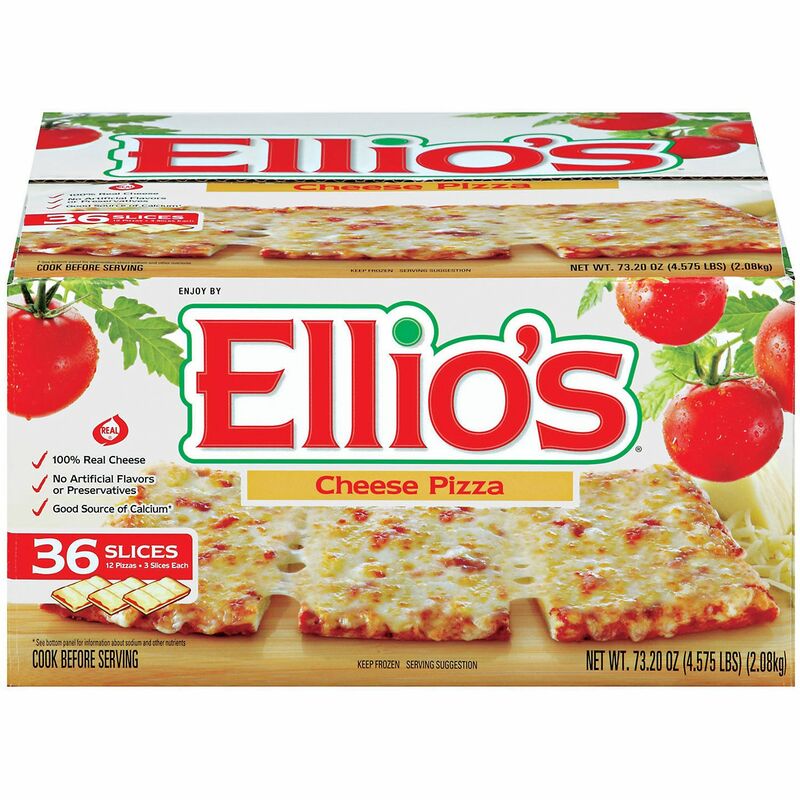 What are you doing with frozen microwave pizza anyway? 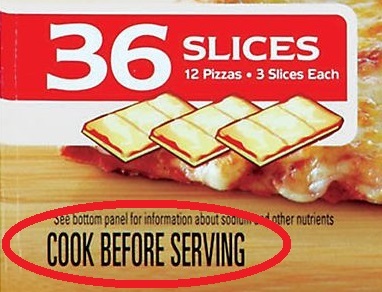 I’d have thought processed pizza like that would be unthinkable overt there! I guess lawyers are the same all over. There should be a G.I. Joe warning us about this at the end of one of their cartoons. “And knowing is half the battle!” Yo Joe!